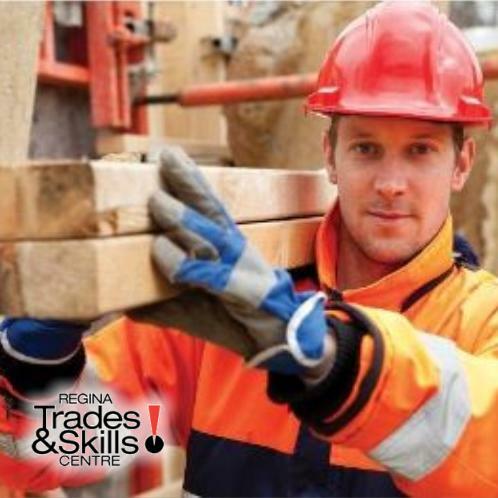 The Regina Trades & Skills Centre is putting on an entry-level skills course specific to working in the Construction Industry. There is no tuition to attend our training, and we connect you to industry with a 2 week work placement at the end of the course. Awesome Employers are looking to hire our students and this is a perfect opportunity to start out in a high demand trade! You will learn proper use and care of hand and power tools, identification of materials, equipment, basics of concrete, drywall, plumbing and electrical. You will learn all skills needed to secure entry level employment in this industry. This is a labourer type position which can lead to entry level employment in all areas of the construction industry. It is a physically demanding position which the training will contribute to body conditioning and endurance.